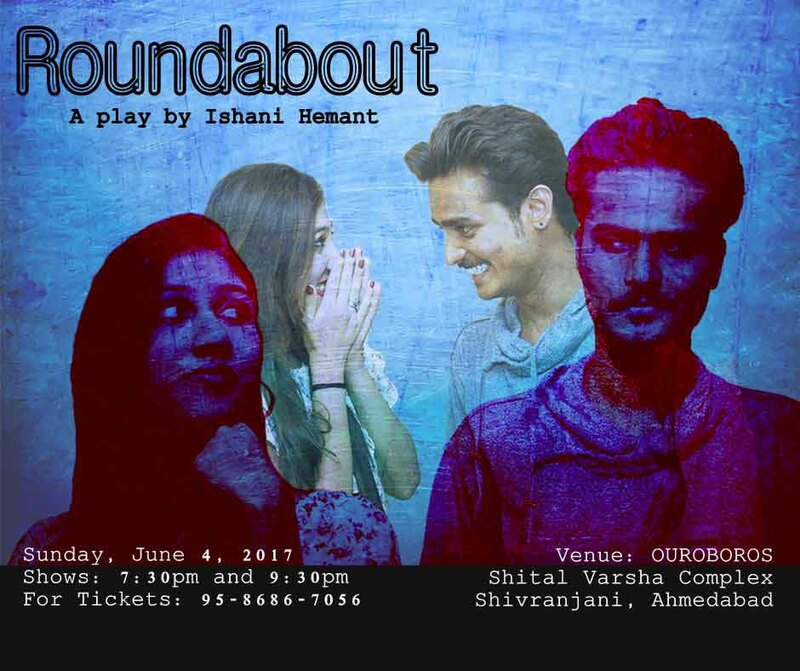 Roundabout is an urban, contemporary Gujarati play which depicts the challenges faced by two people trying to make it together in today’s world. Much like the opposing yet complementary forces which Yin and Yan represent, Abhi and Meera are two young, working professionals who strive to keep their world from falling apart. When they’re actually lost, the young couple pursue a way to be together only to be trapped.